You’ve got the sketchbook, you’ve sharpened your pencils, you’ve made a few observational drawings..... Now What !? 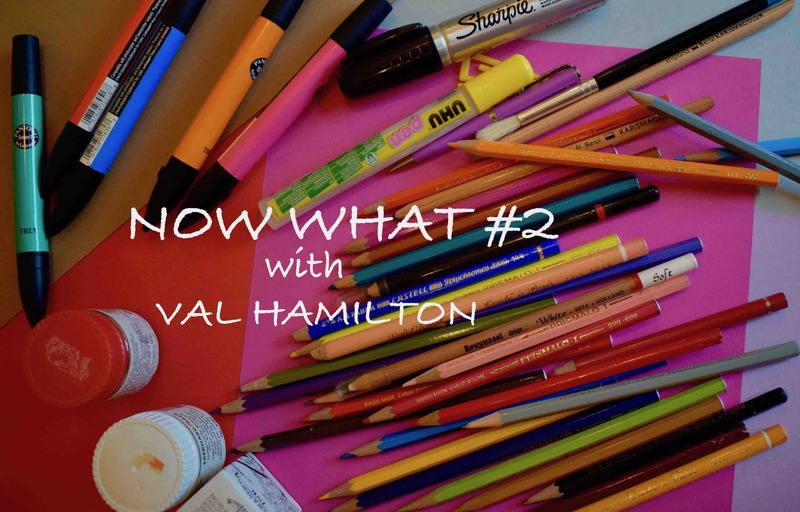 Tutor Val Hamilton introduces you to a range of media and techniques to help you decide on possible next steps for your source drawings. Since graduating from the Glasgow School of Art, Val has utilised her design skills through her own jewellery design business, art & design teaching throughout Argyll and, (for leisure !) creating sets, costumes and props for her local drama club. Now you are invited to explore visual elements from your own observations and develop an original outcome in a range of materials. No previous experience is required, just a willingness to “give it a go”. Suitable for over 16 year olds.